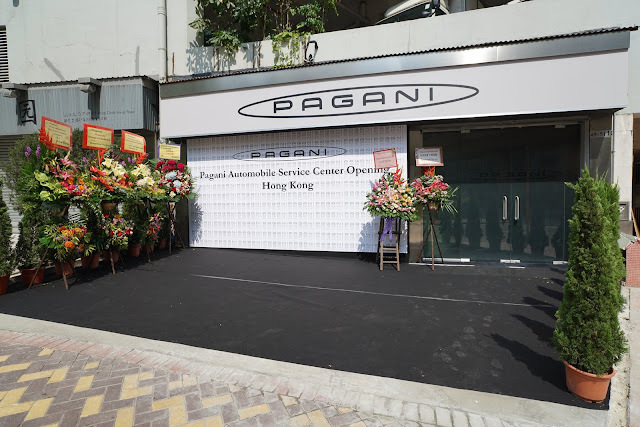 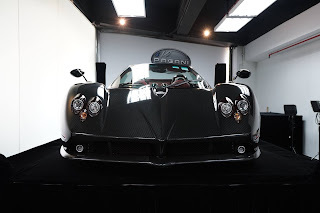 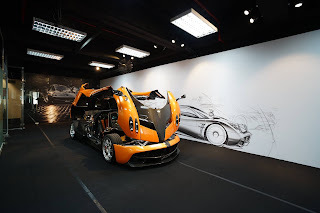 In 21/10/2015 Pagani China Automotive Limited has launched its new service facility in Hong Kong. This building will be able to provide technical support to all the Pagani cars present in Hong Kong. 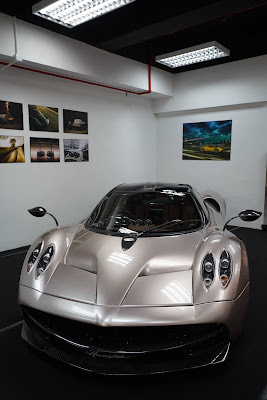 During the opening a lot of cars between Huayra and Zonda were showcased, but our attention was caught by a car in particular. 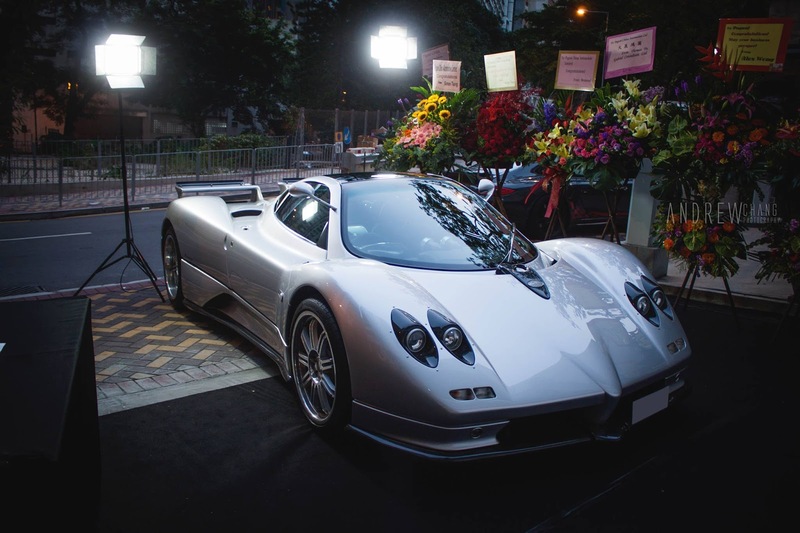 It is one of the very first Zonda C12S 7.0 built. This car it's the first Zonda delivered in Hong Kong in 2002 and it is characterized by a silver paint, black leather interior with red stitching and magnesium wheels from Zonda F with red brake calipers.